Welcome to the Latverian Embassy. On this Webpage, you will learn all there is to know about our humble monarch, Doctor Victor von Doom: His humble beginnings, his rise to power, and his landmark battles against the evil Fantastic Four and other likeminded scum of the planet. He is a man whose brilliance knows no limit and can break the seemingly unbreakable barrier of time. He is a man who has fought the evils of Hell and lived to talk about it. 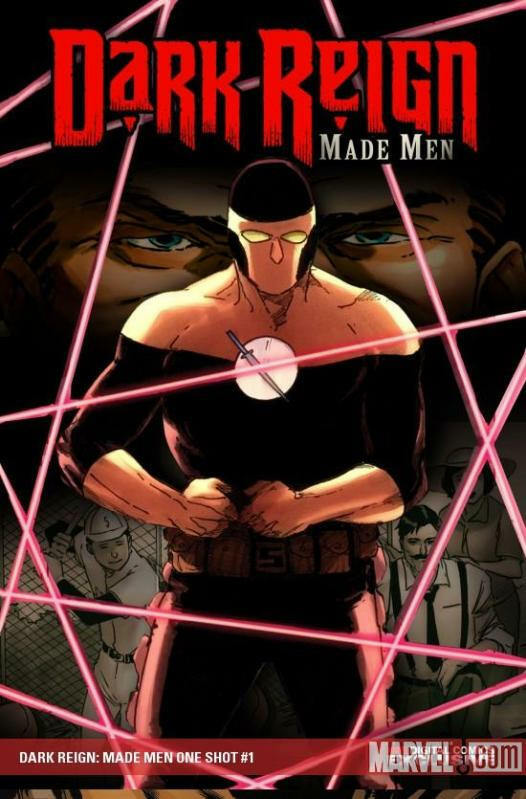 But most of all, He is a man dedicated to world peace; a world where all people live equally under the iron fist of a loving Master� Doom of course. At the Latverian Embassy, Doom receives the respect he so rightfully has earned. This site will take you into the mind of Doom; the journey will be that of immense pleasure. You will dabble in the mystic arts, seize the power cosmic, and most importantly, learn all there is to know about our gracious monarch Doctor Victor von Doom. 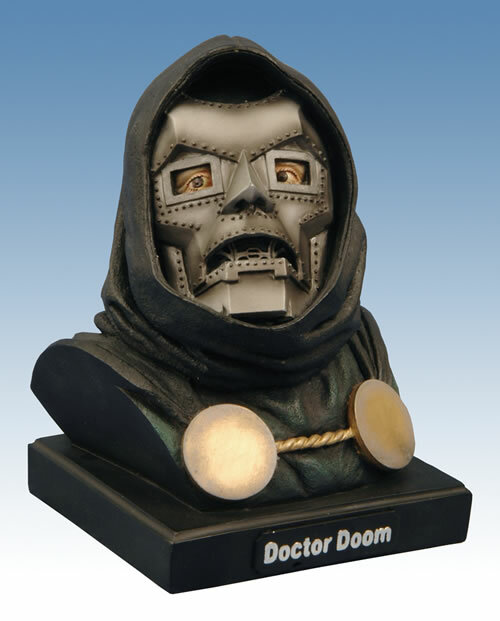 Doctor Doom is the greatest hero ever to grace the pages of Marvel Comics. 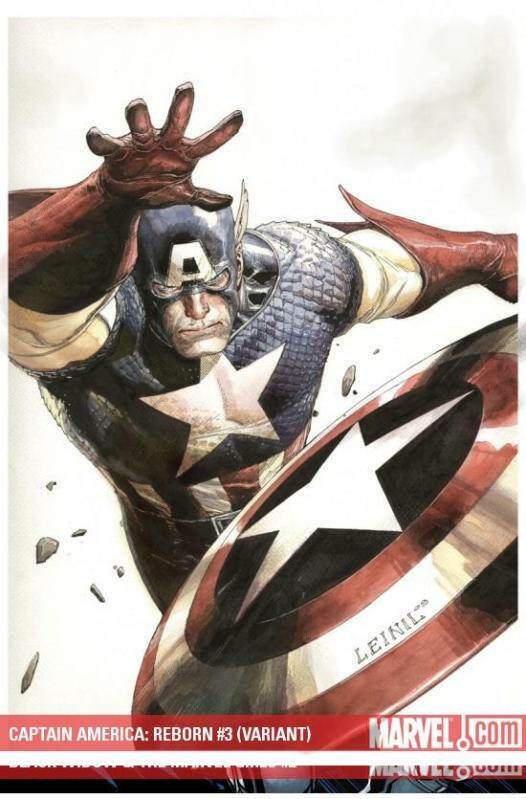 Ever since his first appearance in Fantastic Four vol.1 #5 in 1962, readers have been enthralled by his brilliant nature and quest to rule the world. 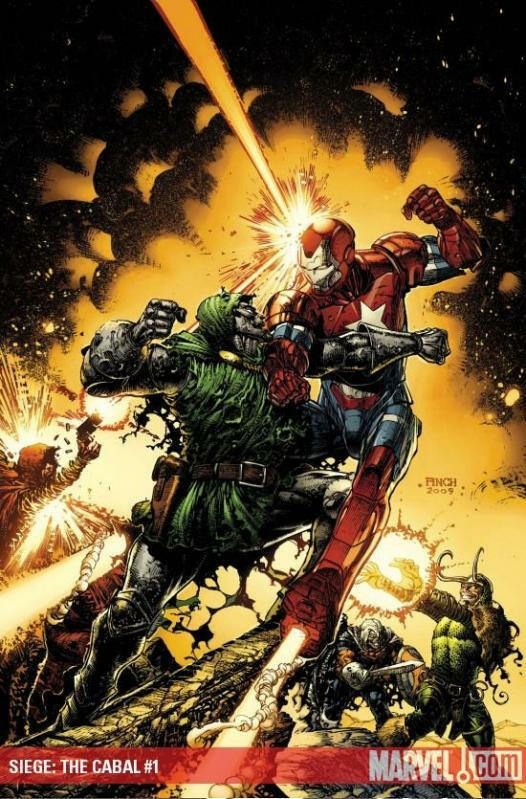 Doom's unpredictable nature makes him one of the most interesting and well-written characters in the Marvel Universe. 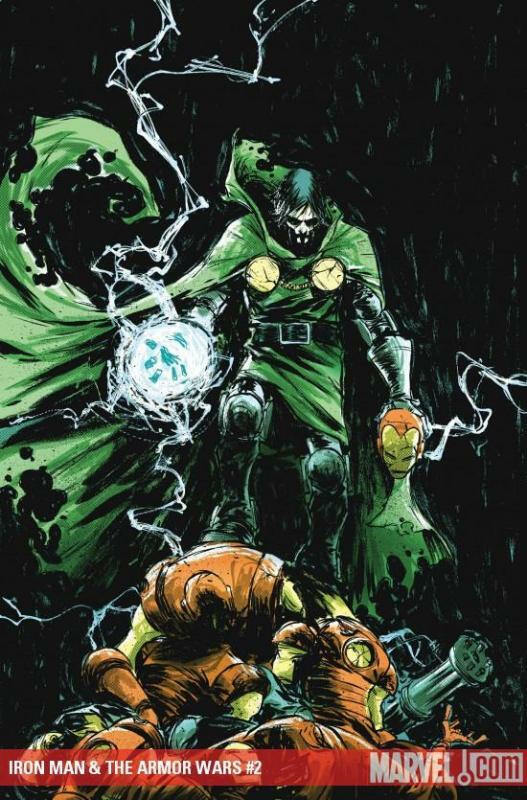 Doom, over his 40 years in Marvel Comics, has encountered the best villains Marvel has to offer, and Doom always keeps them guessing. Follow The Latverian Embassy through DNN: News!!!! The Story: Dr. Doom and the Red Skull together again! 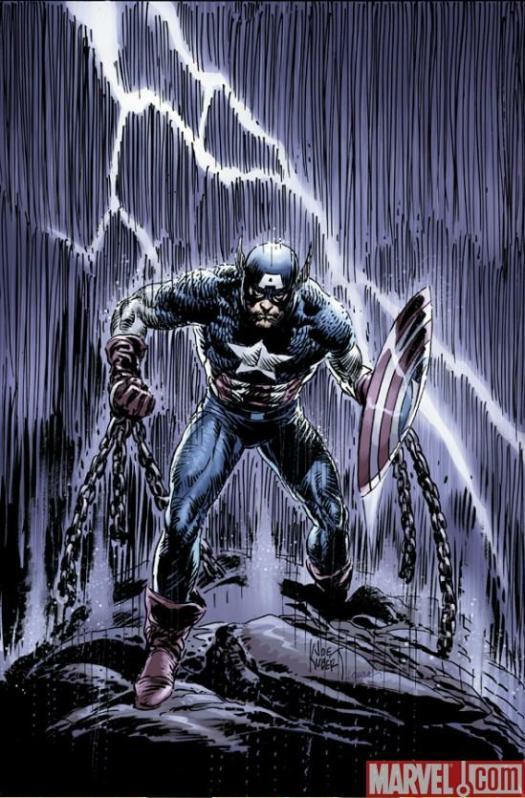 And what is the fate of the original Captain America, Steve Rogers -- and how can he help save himself from the accidental trap he's found himself in? 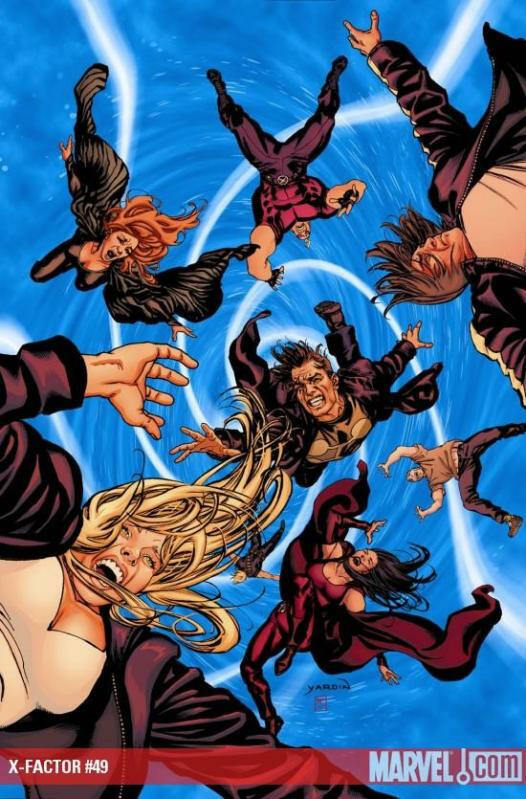 All this and more -- as the Avengers and the FF battle insane odds to save Marvel's Fallen Son! 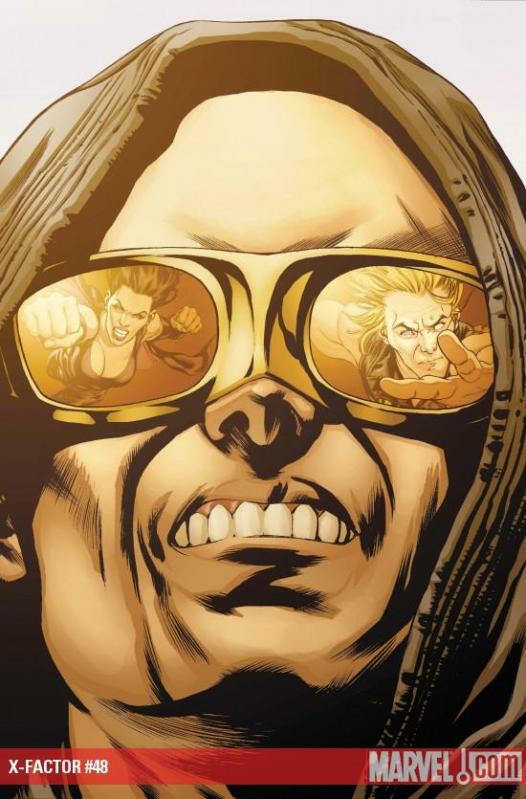 By the astonishing team of Brubaker, Hitch, and Guice! 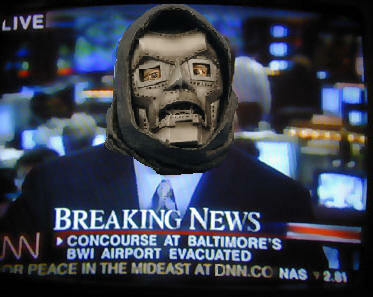 DNN (The Doom News Network) brings you the latest, earth-shattering news in the world of our Master, Victor Von Doom. Unlike other news networks, we are completely and utterly bias. If it does not concern Doom, we don't report it. This is an "All Spin Zone." Updates will be posted as soon as new news leaks, so keep checking back with us for all things Doom. 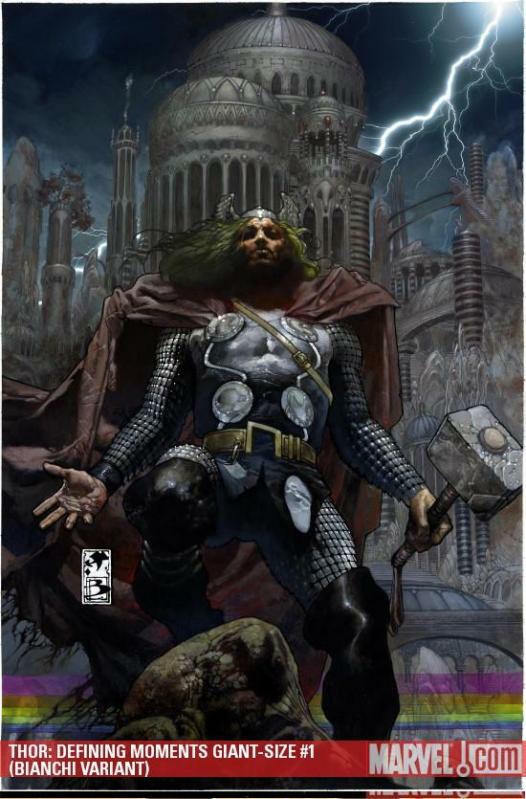 For those who know little of Doom and his many acquaintances, and I pity one who does not know all there is to know about this great Monarch, the Doctor Doom: Biographies section will fill you in on the greatness that is Victor Von Doom. The biographies go into detail about The Master and other characters in close relation to him. 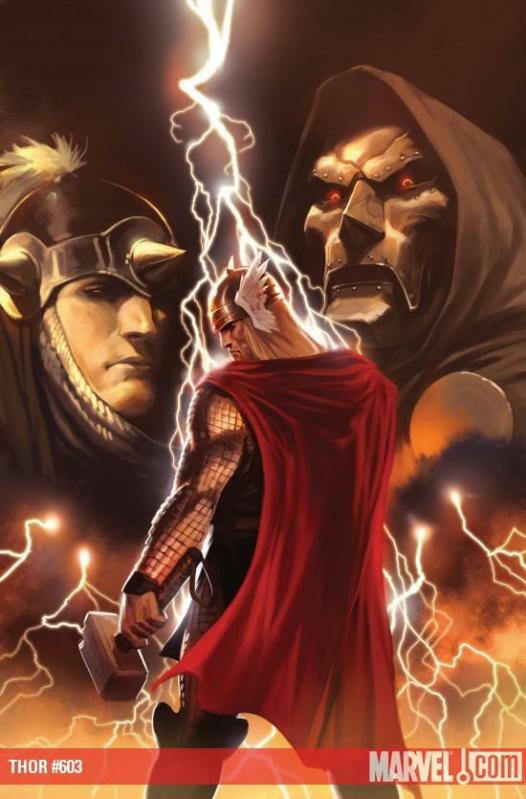 Even if you are gifted with the knowledge of Doom, the history of Doom is still a great story. 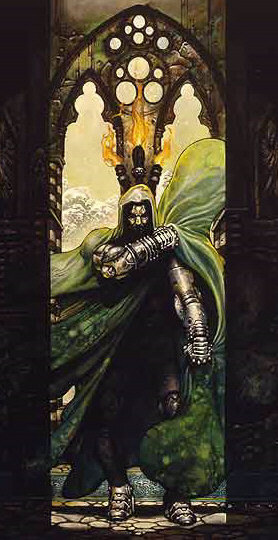 Dr. Doom has made many Appearances in the Marvel Universe. 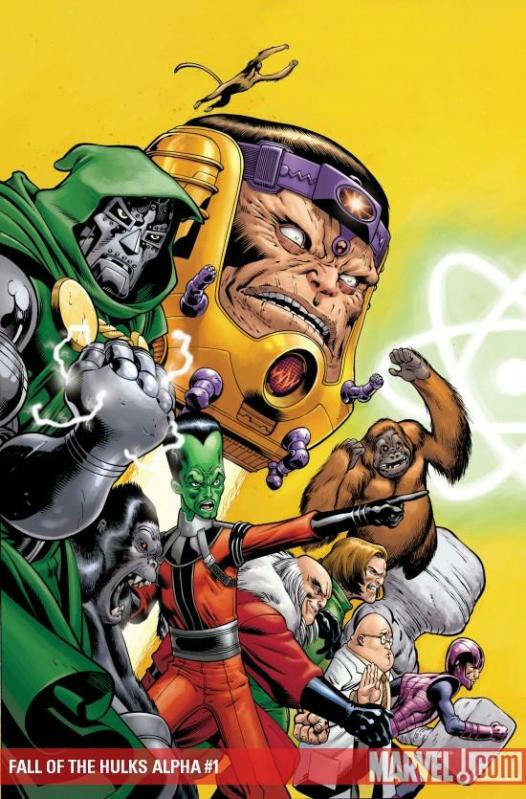 Whether Doom is fighting for world peace against The Fantastic Four, or trying to free his mother's soul from Mephisto, Doom is always popping up in one title or another. 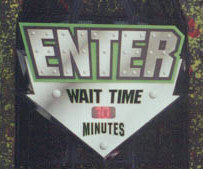 For anyone who wishes to know more about Doom, the FAQ is always open. 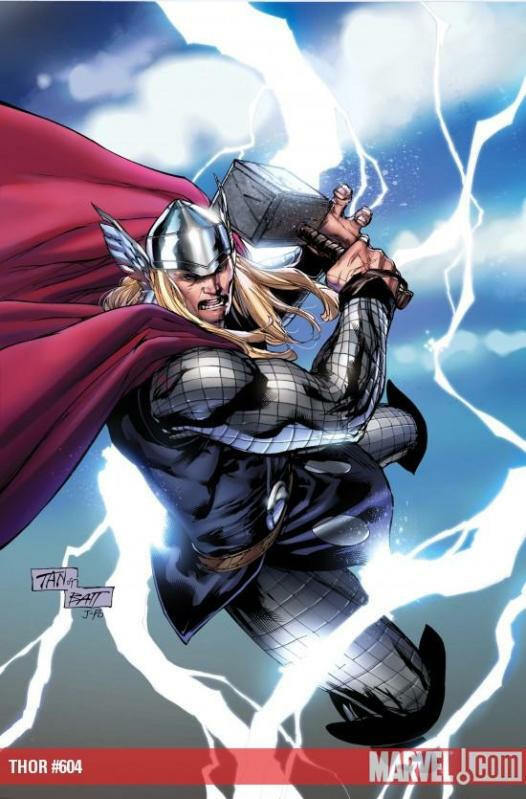 Read up on the greatest hero of all time, but if you have any more questions, you can e-mail me. There is never enough knowledge for the true Doom fan, so keep the questions coming. To know the man, you must get to know the armor. 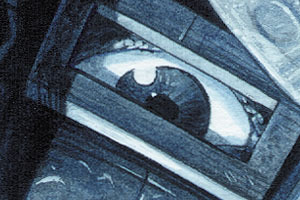 Learn all there is to know about Doom's Armor in this section of the Doom page. The Fantastic Four are the most evil villains of all time. Find out why Doom loathes every one of them. There are many things to know about Doom. Learn your D.I.Q. by taking the Doom Quiz. DOOM SUPREME: Highlights Dr. Doom's Most Supreme Acts. There is a whole lot of cool swag that is Doom related. Check it out in Doomrabilia. 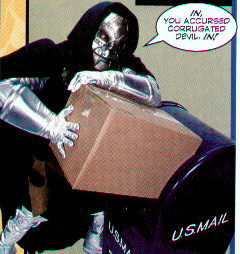 Latveria's Most Wanted: Doom has crossed many a dangerous foe in his day. Some of these foes are still on the loose. The Latverian Embassy needs your help to capture these wanted felons. Not only is Doom the Master of Latveria; he's the master of summer fun. Move over Dolly Parton. There is a new well endowed theme park mogul ready to take your place. Doctor Doom's Fear Fall is the most thrilling ride since the Tea Cups at Disney World. After riding this ride, other rides will be about as fun as a Clorox enema (which could be bad or good depending on your preference). Doom rules! Yeah, we've all said it, but did you know that you are not just making a statement of how awesome Doom is? He actually does rule. He is the monarch of a small Balkan nation known as Latveria. Sure, it's small, but we all know it's not the size of your country; it's how you rule it. E-mail us at the Latverian Embassy. All characters on this page are property of Marvel Comics. I did not create any characters on this page, but I could do a better job writing them.